This game began the greatest video game series of all time. Shigeru Miyamoto’s masterful game was an icon when it was first released, and it is an icon now. It represents the start of gaming greatness for me. When it was first in production, the staff knew they were making something unprecedented. It was marketed as a “never-ending” game. Seeing as millions of people have finished the game, I’d say that wasn’t true, but the series has potential to fulfill that initial promise. 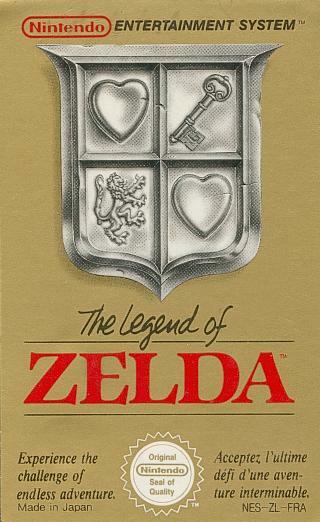 The game’s Genre was undefined at the time because there was simply nothing quite like it. If you’ve never played, scratch that beaten this game, you owe it to yourself to play this game right now. 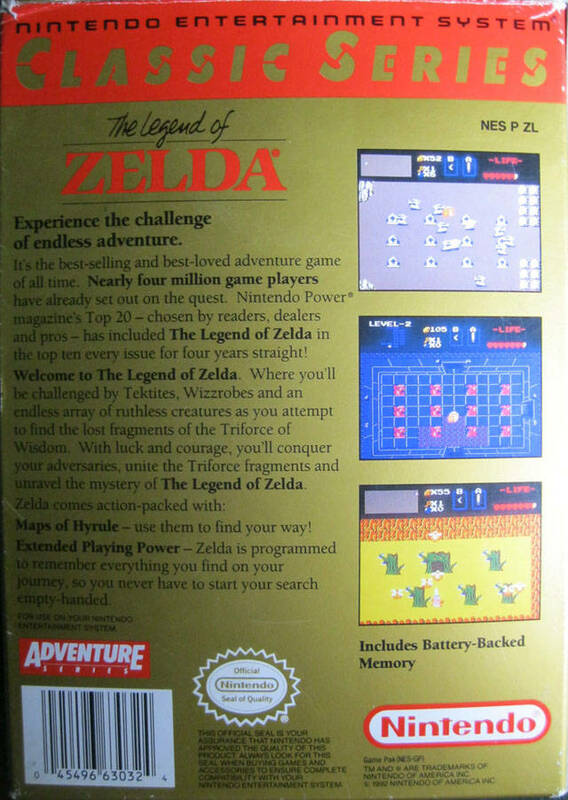 Like so many of the games released at the time, the premise of the game was quite simple: a princess named Zelda has been captured, and link must save her by collecting the pieces of the triforce. 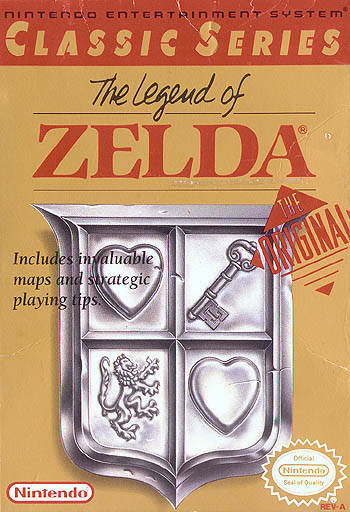 You have to traverse the 8 dungeons of the game to restore the triforce, and then you can defeat Ganon. Once you do, you can save the princess. There are many obstacles and engaging puzzles that make this game a tremendous amount of fun. 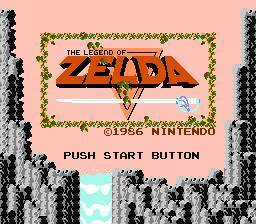 Not to mention that the “New Game Plus” feature (input the name “ZELDA” at the file selection screen) lets you restart the adventure again with a much harder game. There are so many things that make this a great game and so many things that Zelda series fans will love to see. If you consider yourself a gamer or a fan of the series, this game is a must. Now you can add videos, screenshots, or other images (cover scans, disc scans, etc.) 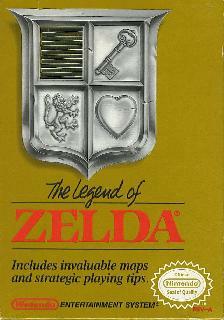 for Legend of Zelda, The (USA) (Rev A) to Emuparadise. Do it now!